Thin hair giving you trouble? Thicken those tresses for a lustrous and shiny appearance. 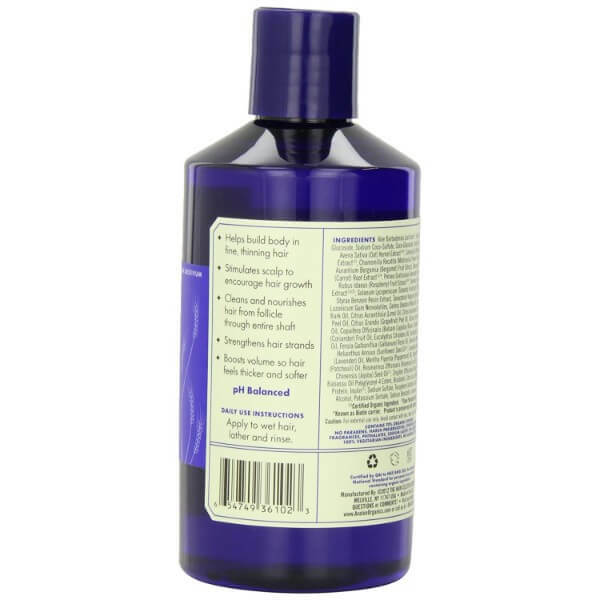 Natural hair care products such as Avalon Organics Biotin B-Complex Thickening Shampoo improve hair volume and strength. This formula addresses the root of the problem. It provides nourishment to where hair needs it most. 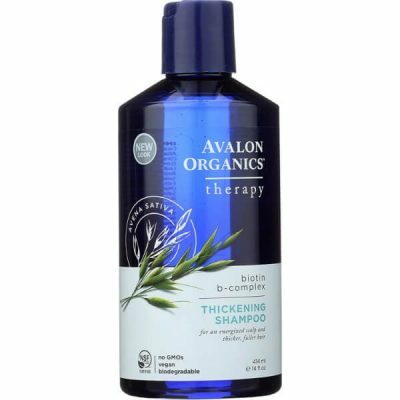 Avalon Organics designed this thickening shampoo to stimulate the scalp for thicker hair growth. 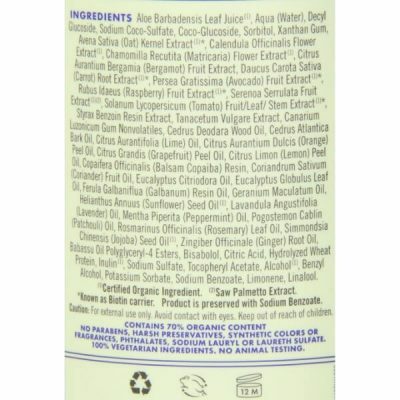 It contains organic botanicals and essential oils. Each ingredient has nutrients that are good for hair. 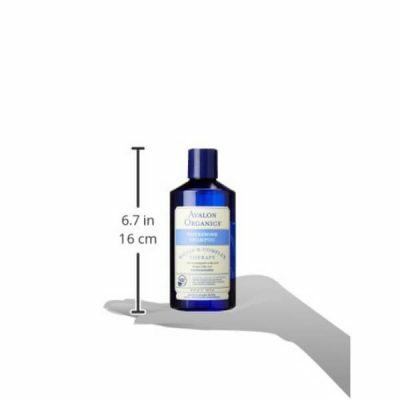 It helps restore pH balance on scalp too. As this shampoo cleanses hair, it provides nourishment to restore hair to its former glory. Thinning hair can be caused by various factors. Brittle hair that is prone to breakage leads to thinning hair volume. Even stunted hair growth contributes to this hair concern. Stunted or slow hair growth can make hair stay short, thin, and look dull. Using harsh shampoos can uproot hair from follicles too. This is why when showering, several strands of hair tend to fall out. To protect both the hair strands and the follicles from damage, Avalon Organics thickening shampoo provides biotin b-complex. This promotes healthy hair growth. Biotin is important for hair growth. It helps grow thicker strands that are more resilient against damage. 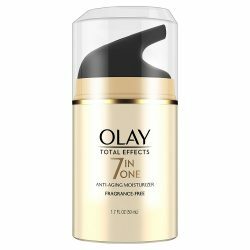 Aside from biotin, there are other ingredients in the formula that makes cleansing more rewarding. There is also a high level of vitamin E that protects hair from damage caused by high heat and prolonged exposure to the sun. Saw palmetto and plant protein are abundant in this formula too. 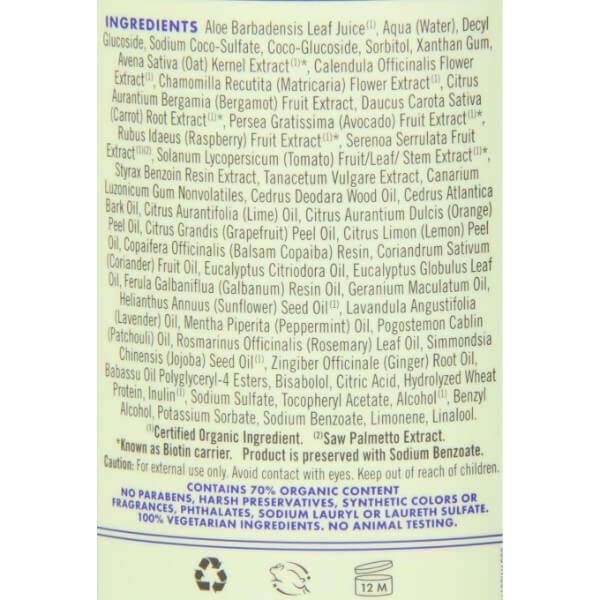 All of these ingredients, when combined, create the perfect solution against thinning hair. 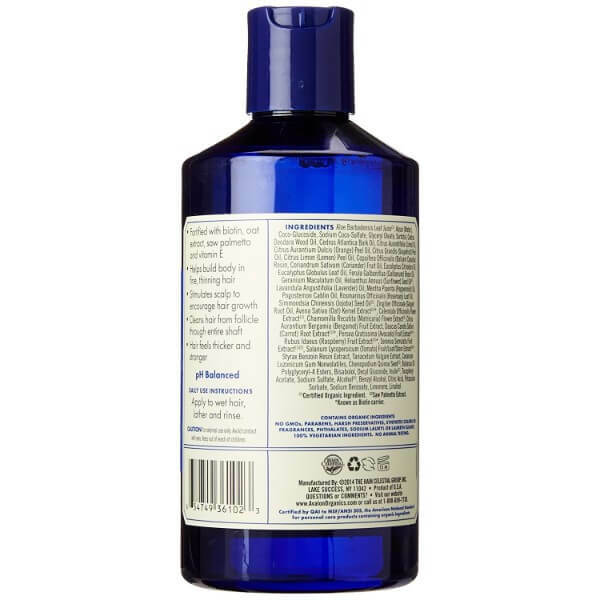 Fortify hair to make it more resilient against damage and restore its luster in no time. 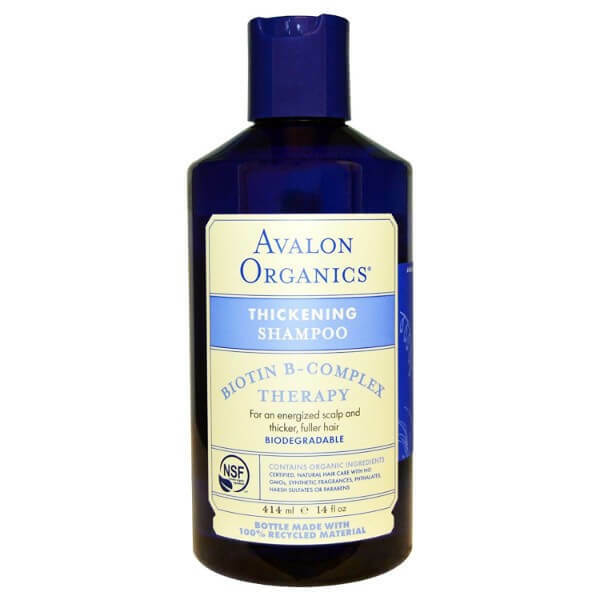 Use Avalon Organics Biotin B-Complex Thickening Shampoo. 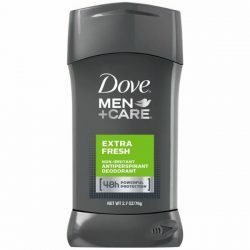 It does not contain drying or toxic ingredients. 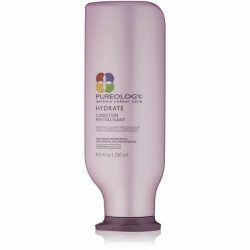 Make hair softer, smoother, and more lustrous with regular use of this product! Wet hair and scalp. 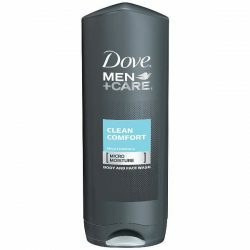 Dispense enough amount of the shampoo to cover entire scalp. Create lather and apply directly to hair and scalp. Massage on scalp for 1-2 minutes. Wash away with lukewarm water. Use the shampoo daily to get noticeable results in a few weeks.